We always love to share free resources for designers and developers and in today’s post we bring together really useful freebies for you.The below freebies will come in handy for all you web and graphic designers. 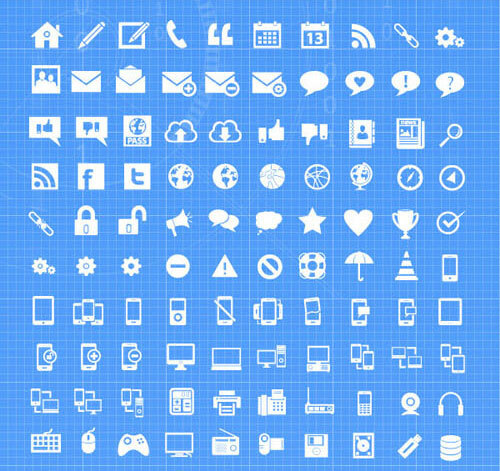 There are high quality icons,textures,photoshop patterns and buttons to use in your design projects. 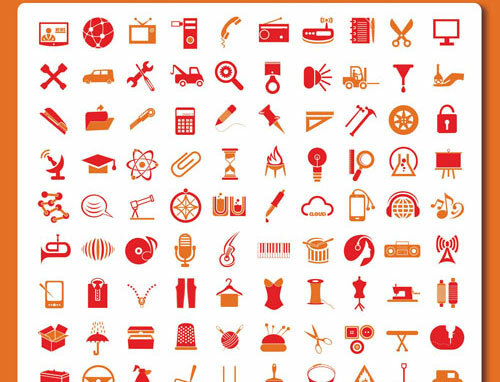 The set below includes 200 vector shapes, meaning you can blow them up as much as you like and they’ll stay sharp. Each file includes AI, EPS, PSD and JPG files. They’re good for use on both personal and professional projects. 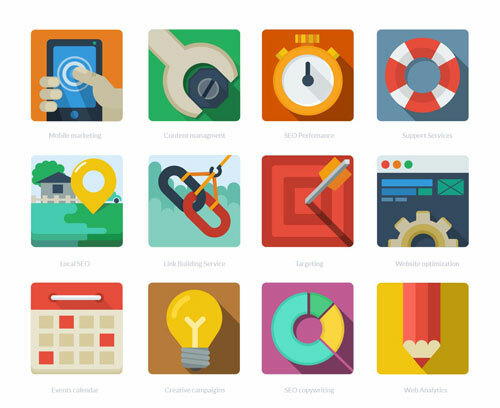 This set of 12 flat SEO icons is perfect for adding a light-hearted and playful tone to sites.The icons were designed by Vladislav Karpov, are delivered as vector shapes in a .psd and are good for personal and commercial use. The pack contains 25 .jpg textures at 5000 by 5000px saved at 300ppi. The textures are compatible with all photo editors that support layers (Photoshop, Photoshop Elements, GIMP, Pixelmator etc. ), both PC and Mac. 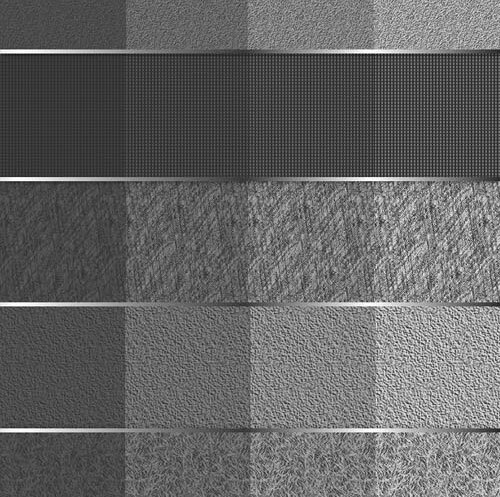 This one is a Photoshop pattern file (.PAT) which contains 40 beautiful textures that you can apply to your designs. 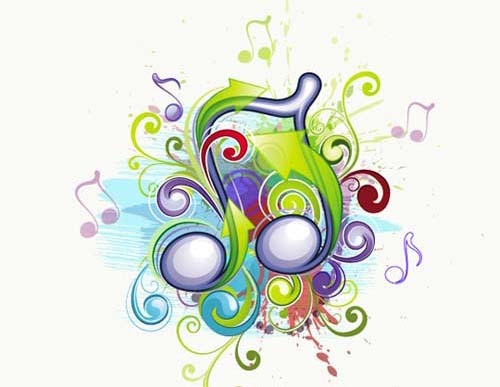 A detailed step by step instruction is provided inside the file to help you use them. 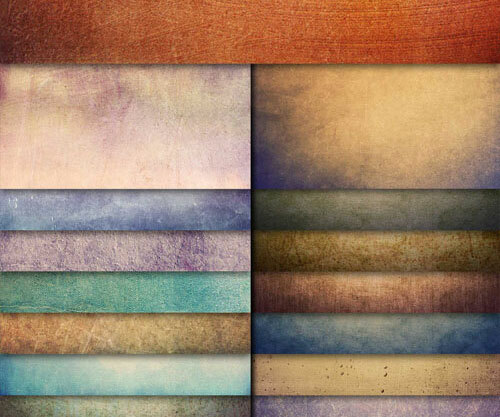 You can use these as textures for your websites or any background. 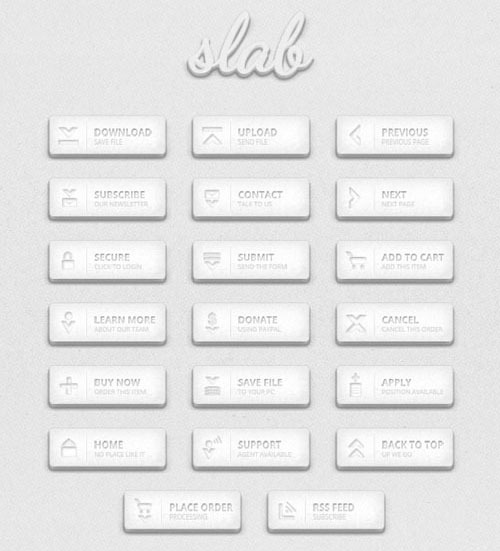 “Slab” consists of 20 buttons styled like a slab of concrete. They work best on white or light websites with a minimalist look. A Photoshop style is also included to apply to any other objects that you wish, such as a thick typeface. Included in this set is a world map, gender elements, as well as multiple pie and bar charts. 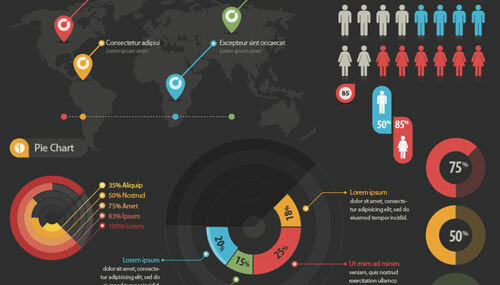 You can easily combine and modify all the elements to create a distinctive infographic.